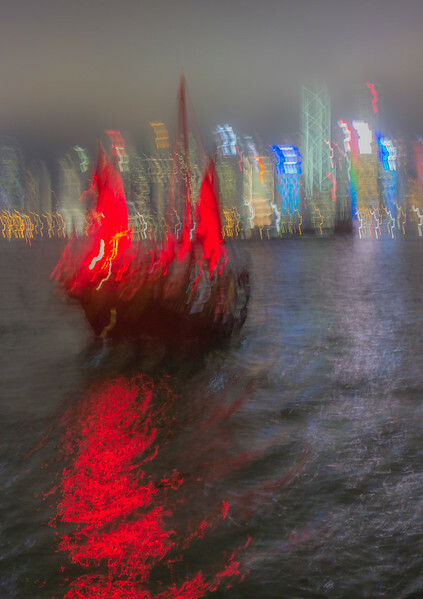 This picture of a Junk in front of the Hong Kong skyline made it into the finals of the Icon category of the Wanderlust Travel Photo of the Year Competition. It was taken on a compact camera, and try as I might, I just couldn't get a sharp shot ... I just couldn't hold the camera still for long enough so I thought "What the Hell" you may as well go with what you've got so I moved the camera as I took the photo to accentuate the blur. 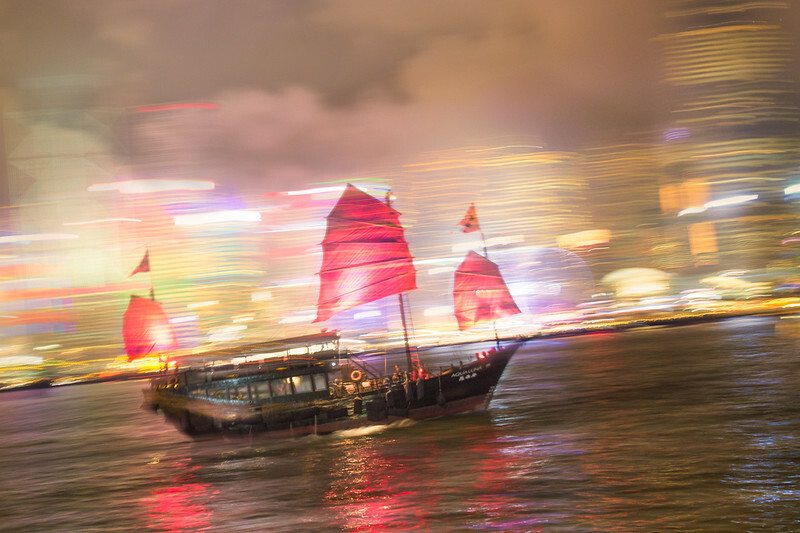 By the way, despite liking the photo, one of the competition judges said it was debatable whether the Hong Kong skyline was 'Iconic' ... the icon in the photo was actually the boat!